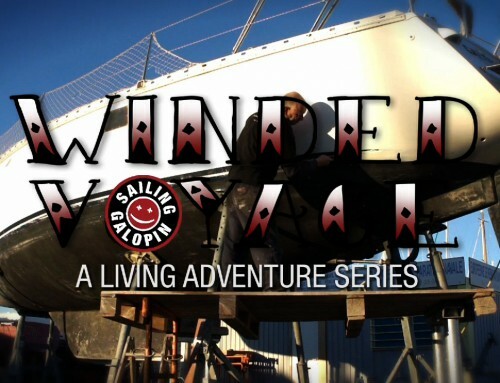 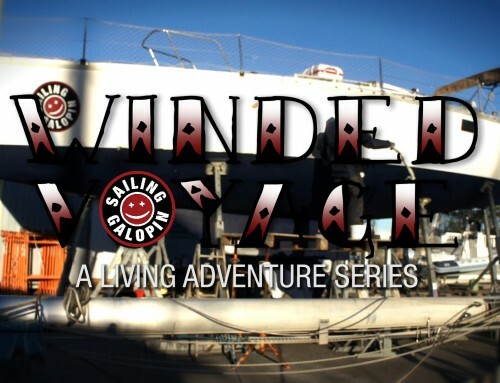 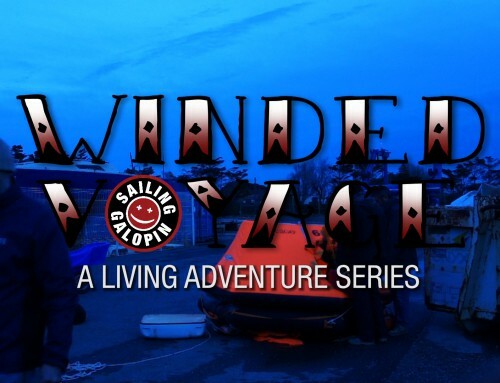 A whole new Winded Voyage Series is under way. 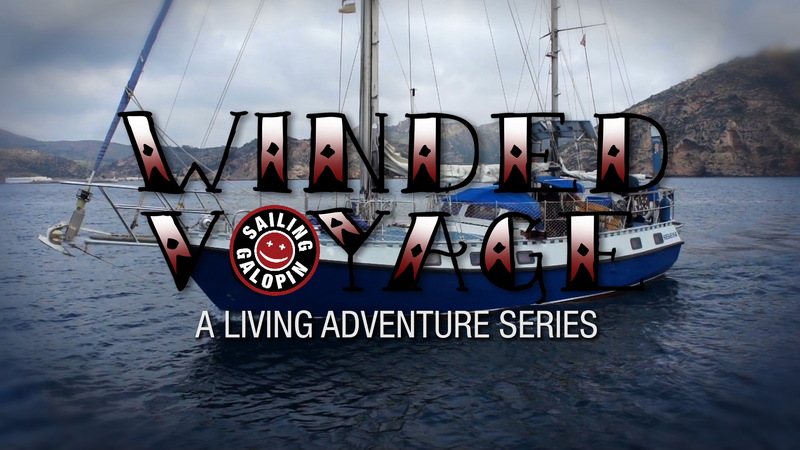 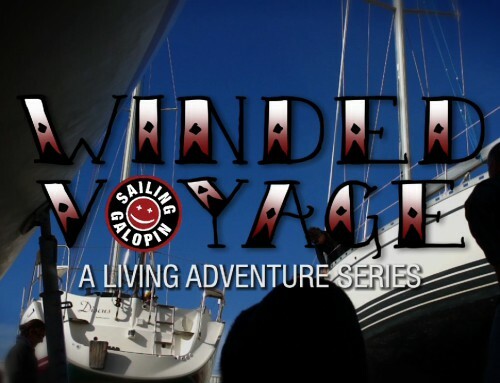 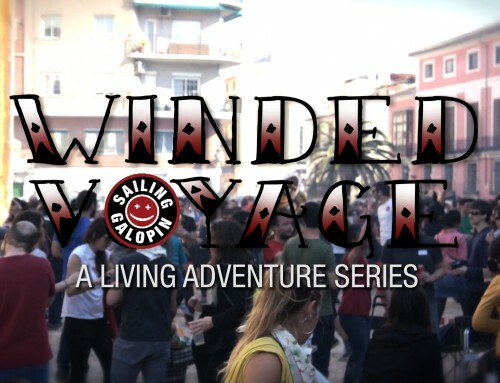 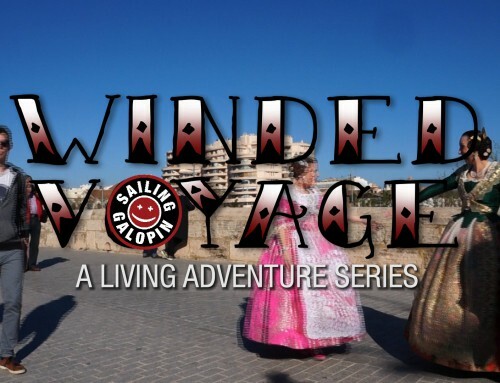 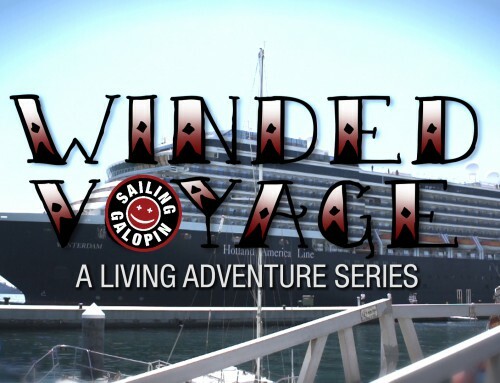 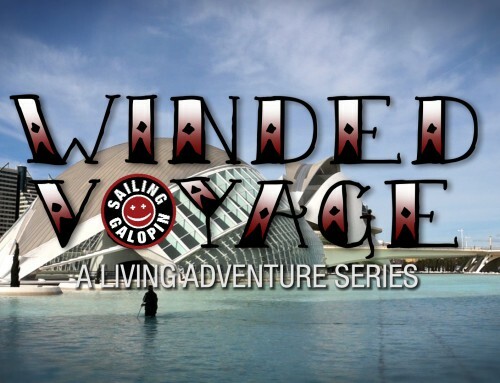 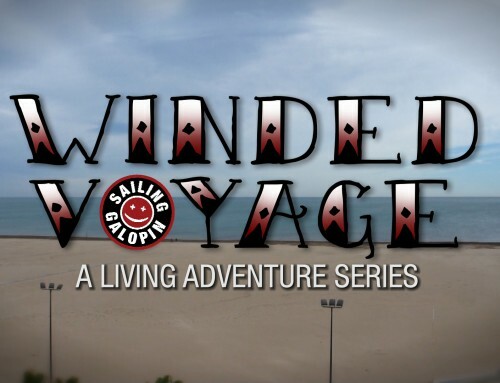 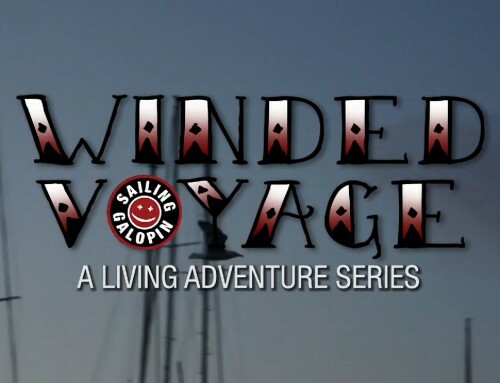 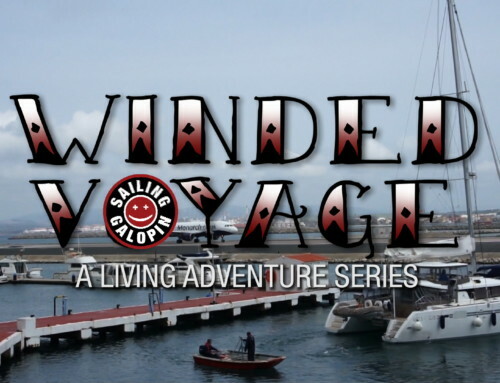 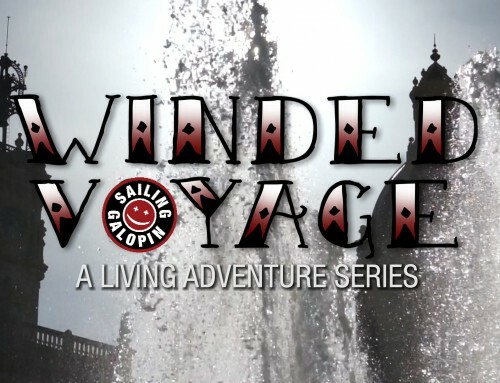 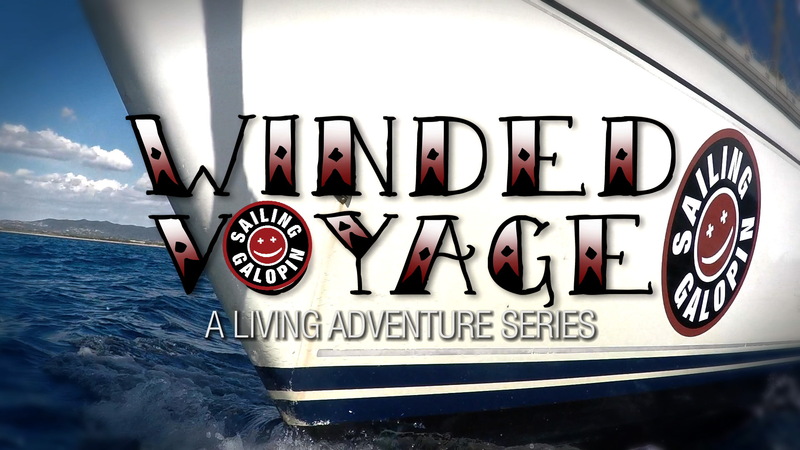 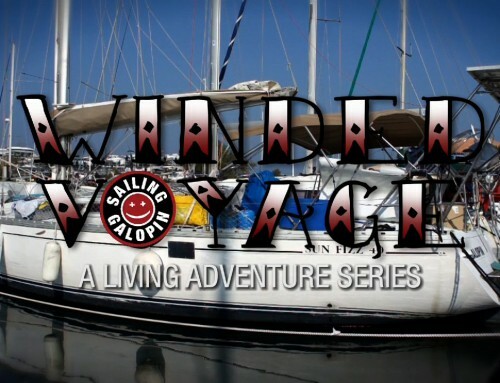 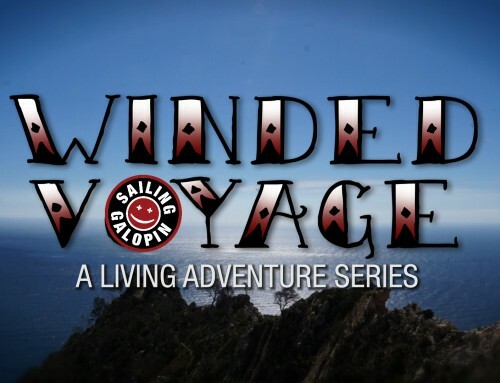 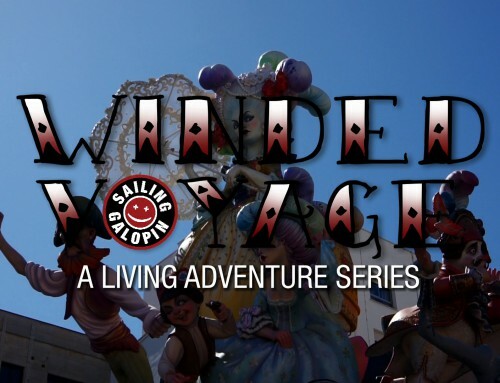 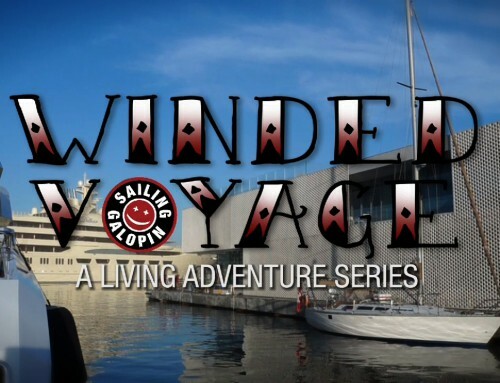 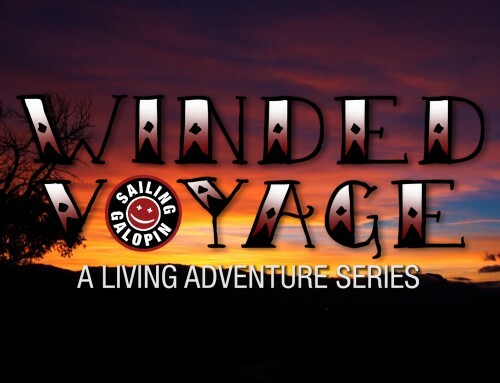 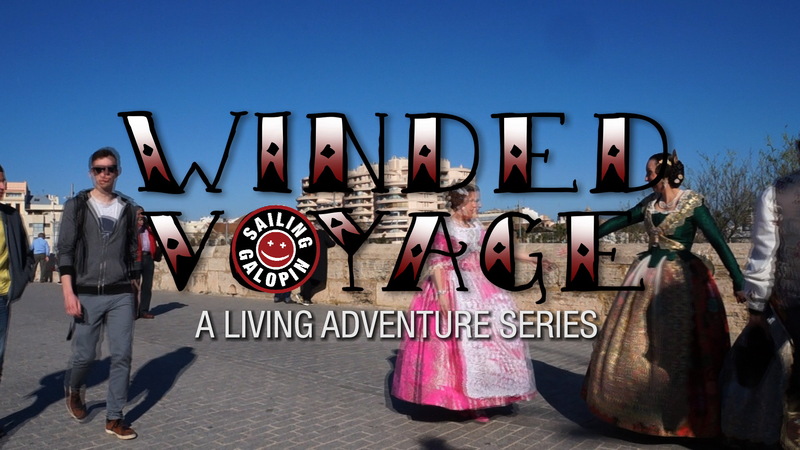 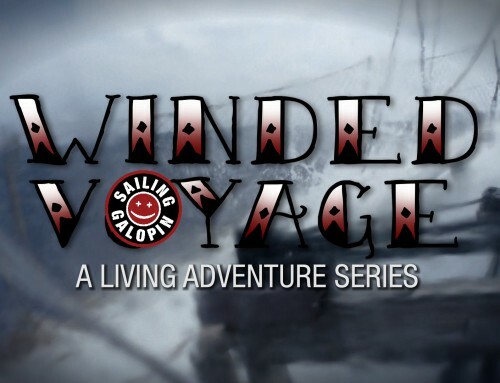 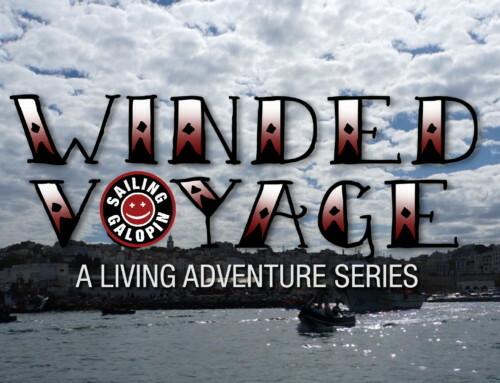 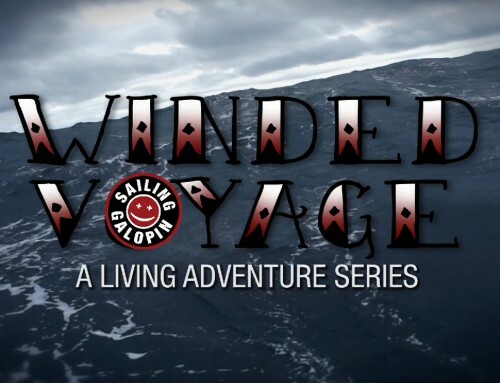 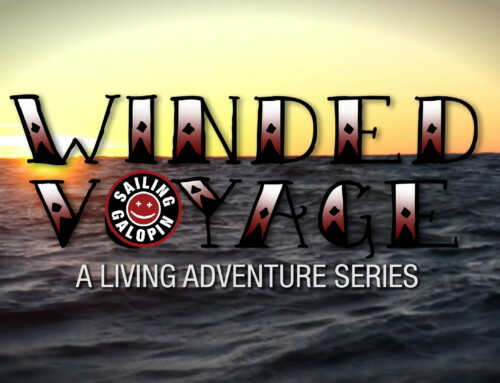 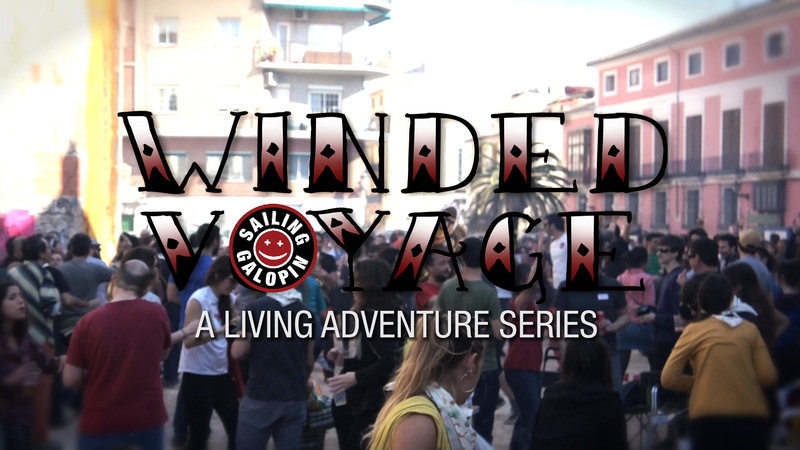 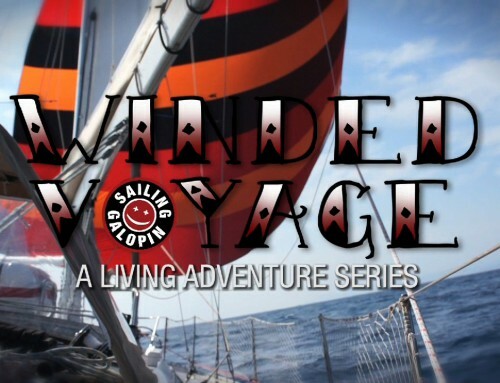 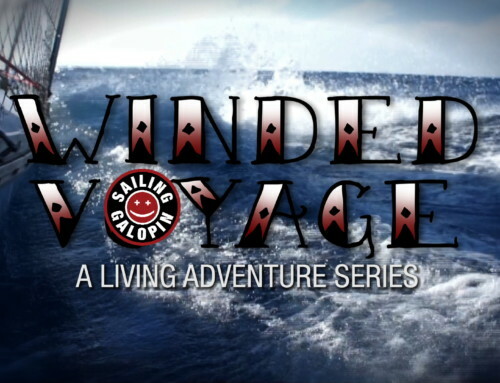 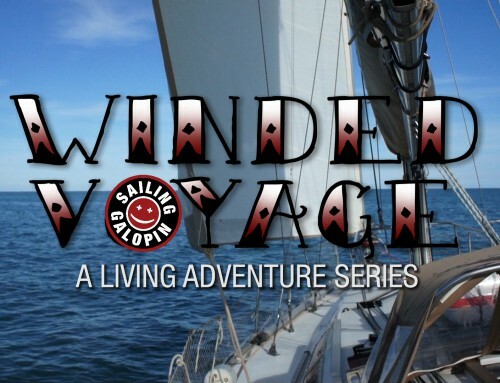 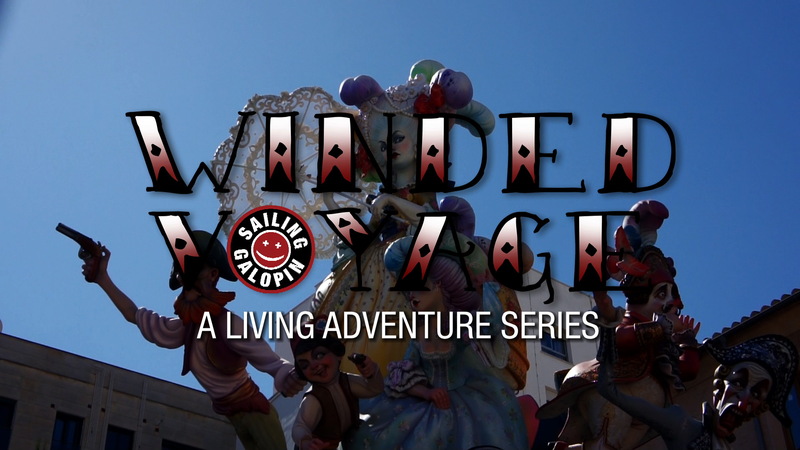 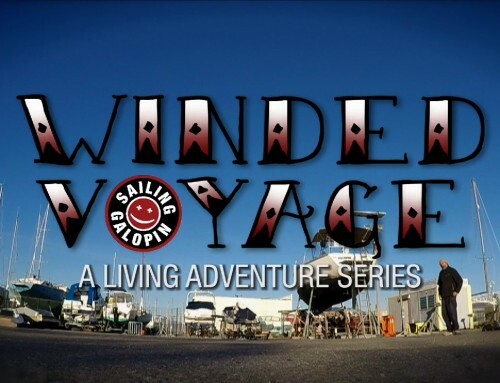 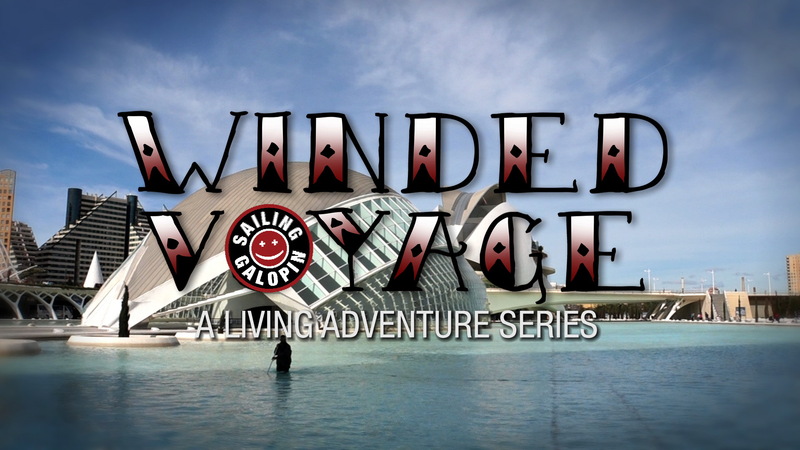 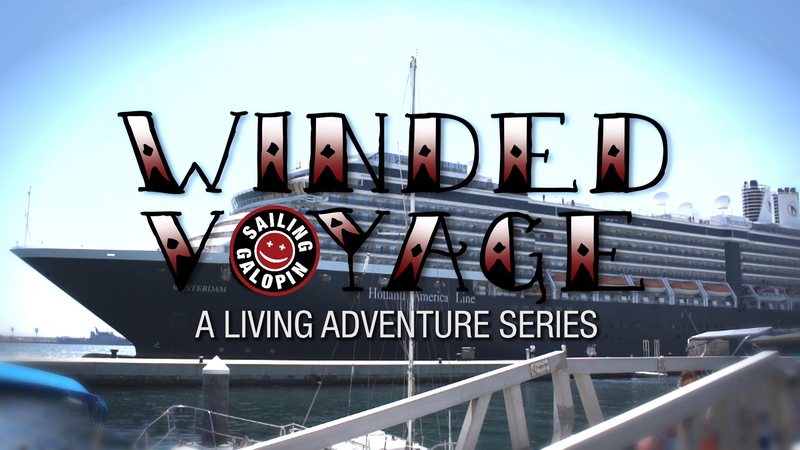 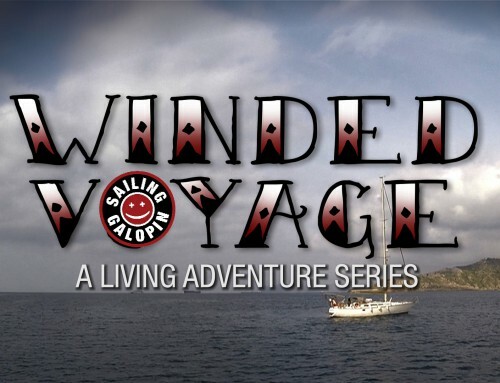 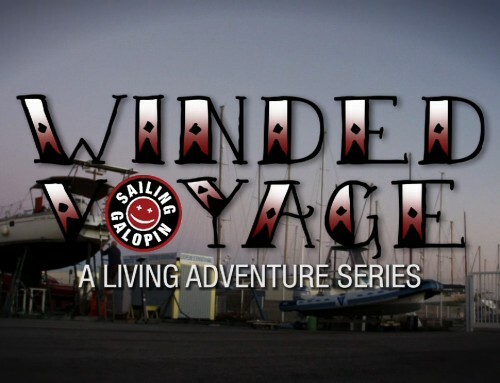 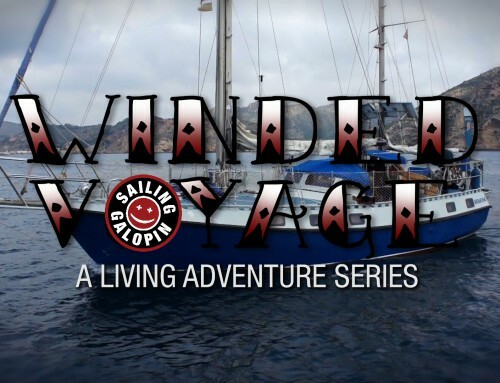 Winded Voyage Season 2 is coming! 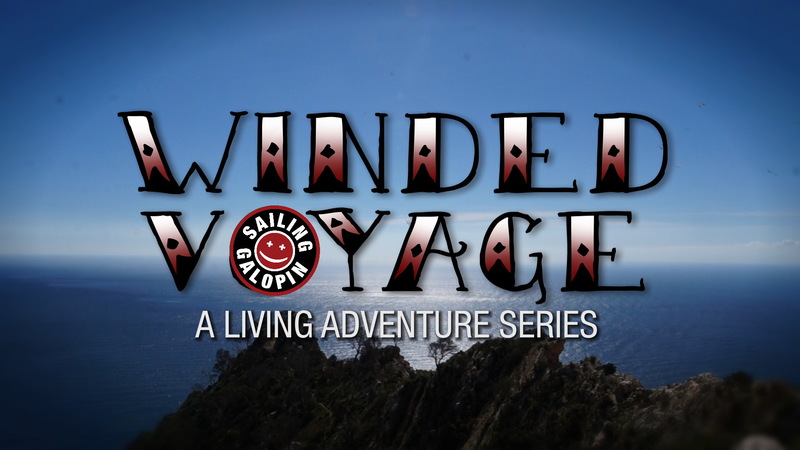 New destinations, new projects, new friends are all coming together to take you along the journeys of an ordinary 55 year old man taking a new course in life. 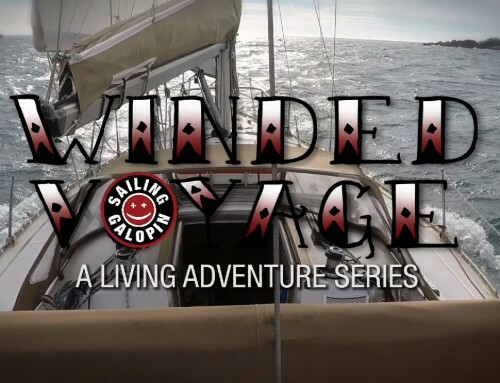 I’ve sold everything and moved into my Jeanneau Sun Fizz 40, Galopin, and taking off to sail the world, film and edit what I call Winded Voyage, A Living Adventure Series. 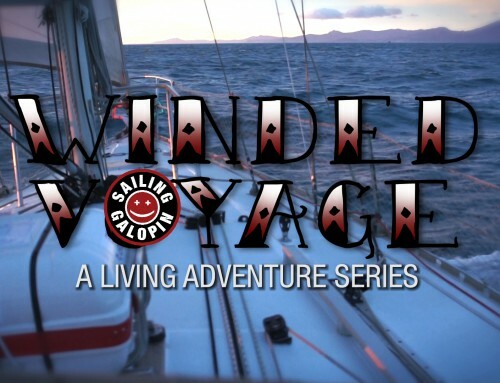 So welcome aboard Galopin and get ready for a another way of life.